Nesetled within Salamanca, NY, this massive playground features equipment for all ages. More than a playground, this playspace is a symbol for the Pullman community's commitment to peace from street violence. The Map of Play is a community generated guide to playgrounds, parks, and playspaces across the United States. 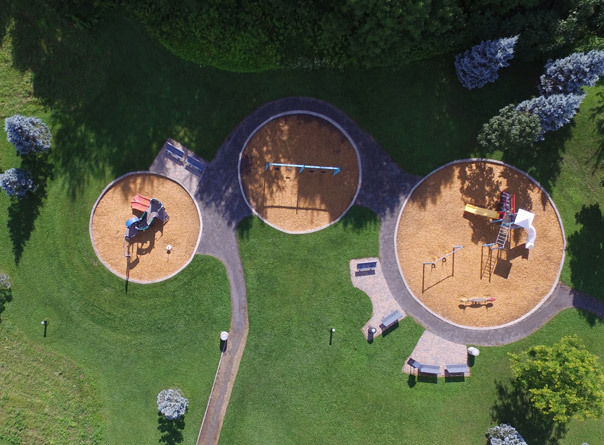 Sign up to start adding your favorite places to play and rating playgrounds today! Your contributions will help others find great places to play. The Map of Play also help cities understand where their communities are missing play opportunities. Learn more about KaBOOM!